Sarah C. Hayward, M.P.H., J.D. Sarah represents clients at all stages of litigation, including personal injury claims, estate claims, commercial and shareholder disputes, debt recovery, and property division in family break-up. She provides determined defense in criminal, traffic, and administrative matters. Sarah has extensive experience in corporate purchases and sales, particularly franchise transactions and shareholder agreements. Bringing the resources and skills of a full-service practice to her clients, she will provide resolutions for every client. After a successful health care career in private corporations and the public sector, Sarah brings a wealth of experience to her practice. She raised her family in Alberta, and now treasures time with her husband on their dream property near Fawcett. Sarah became a partner at Properzi Tims in 2017. 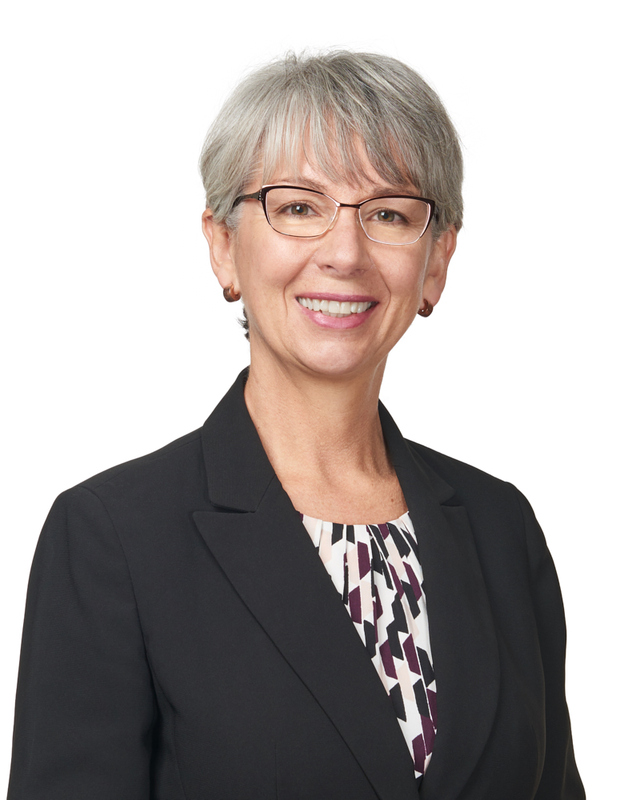 Her understanding of each client’s needs and ability to resolve complex legal challenges, combined with strong advocacy, have rapidly established her as a reliable problem-solver.